It was not until 1933 that the USSR reached the stage where it could announce that it had embarked on a modern tank programme, building versions of British and US designs and improving on them constantly. 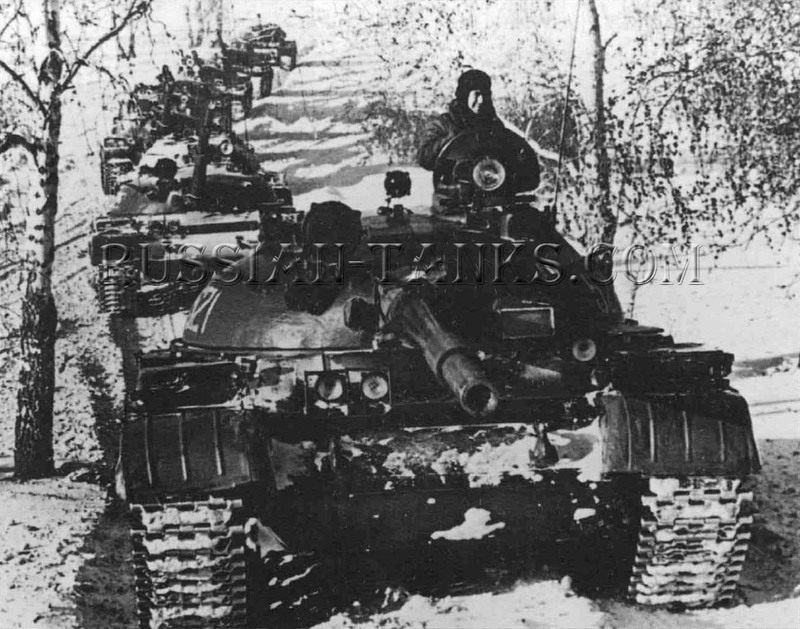 It was this year that I. K Khalepsky - a Red Army officer who had been instrumental in acquiring the Christie vehicles and pushing for a modern tank arm - proposed that the army should not have just a tank brigade, but rather an independem mechanized corps, Tankovyy Korpus. It would have about 500 tanks and 200 armoured cars. Tank battalions would provide infantry support and a special Supreme Command Tank Reserve would be used for breakthroughs, either in cooperation with infantry or horsed cavalry, or independently. The idea found favour with the chief of staff of the Red Army, Alexsandr Yegorov who, in February 1933, published 'Provisional Instructions on the Organization of Deep Battle' (Gluboki Boi). By the beginning of 1934 the Soviet industrial and engineering base under the Director of Armaments, Tukachevsky, and the Director of Mechanization and Motorization, Khalepsky, was in a position to meet the requirements of the Red Army for its deep penetration operations. Light tanks like the T-27 and amphibious T-37 would conduct reconnaissance, while the T-26 and T-35, backed by artillery and air attacks, would make the breakthrough that the fast BTs and T-26s would exploit. The tactics were tested at the large-scale combined arms manoeuvres at Kiev in 1935, and were observed by both British and French officers, who were impressed by the high technical ability of the Red Army. However, the British tank expert Lieutenant-Colonel Giffard MatteI noted that in both the 1935 and 1936 manoeuvres, the unsophisticated Russian soldiers were still grappling with the new weapons and technology. However, just as the officers and soldiers of the Red Army were reaching the level of technical and command competence to make this deep penetration effective, Stalin struck. In a rage of paranoia, between 1937 and 1938, Stalin purged 45 percent of the command and political staff of the armed forces: 3 of the 5 marshals of the Soviet Union; all 11 deputy commissars for defence; 75 of the 80 military council members; 57 of the 85 corps commanders; 110 of the 195 divisional commanders; and 186 of the 406 brigade commanders. Some were executed and others banished to the Gulag prisoll camps of Siberia. Khalepsky was arrested and died in prison in 1938, and Tukachevsky and Uborevich were 'cleansed' in 1937 and Griaznov in 1938. The soldiers, engineers and political officers who survived were cowed and terrified, trying to anticipate the moves that would least offend Stalin. The 'brains' of the armoured forces had been destroyed, and in the Spanish Civil War of 1936-1939 the Soviet T-26s and BT-5s employed in deep-penetracion tactics suffered badly. The tanks in Spain were commanded by General Dmitrii Grigorevich Pavlov. After 1938 he reported that tanks should be used in more traditional infantry-support operations. At the Eighteenth Party Congress III 1939, the Defence Commissar Klimenti Voroshilov, crony of Stalin and former cavalryman, stated that horse cavalry could 'carry out great missions'. The day of the Deep Battle seemed to be over. On 22 June 1941, when German tanks crossed the Soviet tank border, the Red Army was in no fit state to resist effectively. 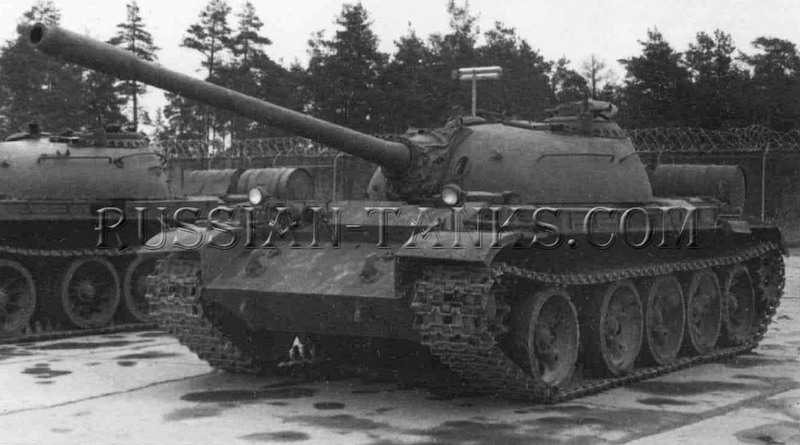 Though the T-34 was entering service, the army was still largely equipped with BTs and other obsolescent types. This meant that it would be the huge distances, poor weather and roads, and the grossly over-extended German logistic chain, plus Hitler's interference at even tactical level, that would save the USSR from being totally overwhelmed. However, by May 1942 the USSR had formed the first of six tank armies and re-discovered the doctrines of Deep Battle. At Moscow (1941-1942) they had held the enemy and counterattacked. At Stalingrad (1942-1943) they showed how they had mastered these techniques, as four Soviet tank corps - the formation favoured by Khalepsky - struck in November 1942. I, IV, and XXVI tank corps hit the northern shoulder of the German Army line and IV Tank Corps to the south. When they linked up at Kalach on the Don, the fate of the German Sixth Army at Stalingrad was sealed and a total of 300,000 men were killed or captured. Stalin, who originally had not been a believer in Deep Battle, not in its effectiveness, was now a true convert. He wanted Soviet forces to cut off those elements of the German Army Group A that were buried deep in the Caucasus, before driving for the Sea of Azov and creating an enormous pocket.